An epic main event culminated with the unveiling of a new oVe member. The next special episode of Impact Wrestling, that being Against All Odds, is set for a week from now. This week's episode was a perfect prelude to that show - bar one or two segments. 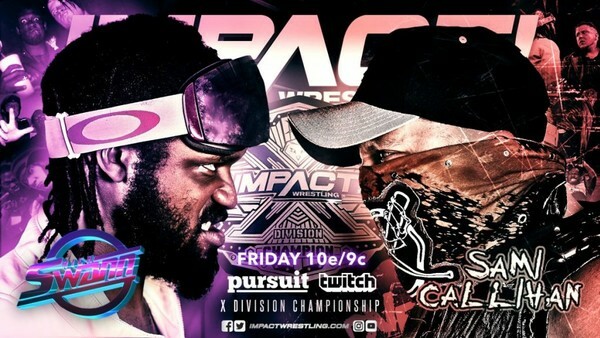 There was an exciting main event for the X Division Championship, which easily became one of Impact's finest TV matches of 2019 so far. Champion Rich Swann and challenger Sami Callihan have tremendous chemistry together and although the rivalry was a bit tedious for a few weeks, we're thankfully past that stage, and it's blossomed into something highly enjoyable. Elsewhere, we had some tremendous promos from Tessa Blanchard and Johnny Impact. Both stars provided some valid points when speaking their mind, getting everything off their chest ahead of Against All Odds. Even though neither has a match scheduled for next week, the rivalries they're attached to will certainly benefit from this week's happenings. Of course, it wasn't all good. We were witness to two singles matches that had no real benefit for anyone involved, as well as a storyline that just doesn't want to end. It could've easily finished a while back, yet Rosemary seems intent on dragging it out for as long as possible. While off school sick one day in November 2008, Adam sat down with Survivor Series on in the background. He was hooked ever since. 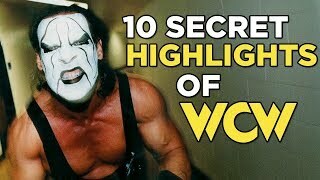 With access to channels showing WWE and Impact Wrestling programming, he also keeps on top of ROH, PWG, NJPW, ICW, Defiant Wrestling, and PROGRESS Wrestling.